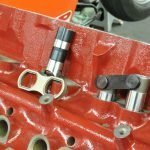 Irvine, California: CP-Carrillo has introduced new Bullet connecting rods for the 4.6 and the new 5.0 Ford Modular engines. 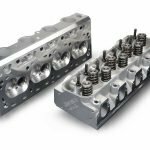 The rods are supplied with WMC H-11 tool steel bolts, incorporate a center-to-center length of 5.932in and feature big-end and pin-end hone dimensions of 2.2394in and 0.8672in respectively. Their total weight is 613 grams. 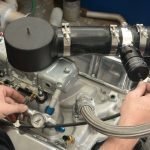 After rigorous R&D, these Bullet 4.6 Ford Modular rods have been torture-tested and rated for 1,100-plus horsepower, 30-plus psi of boost and 8,500rpm. 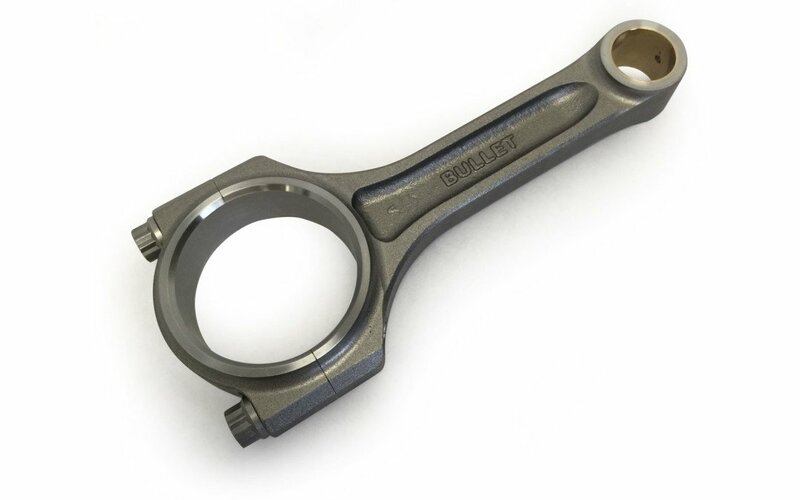 Manufactured from CP-Carrillo’s proprietary blend of steel on a near-net forging for structural support and durability, these connecting rods are supplied as direct factory replacements, race-ready and available for immediate delivery. 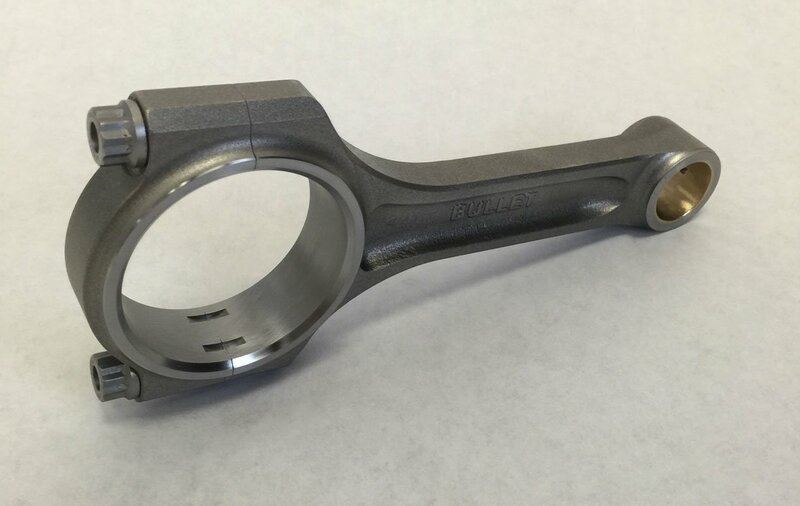 CP-Carrillo’s near-net forgings make significant contributions to connecting rod manufacture. 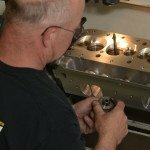 By creating connecting rod forgings to almost the finished size, highest quality is maintained yet costs are suppressed because machining time is reduced to a minimum.